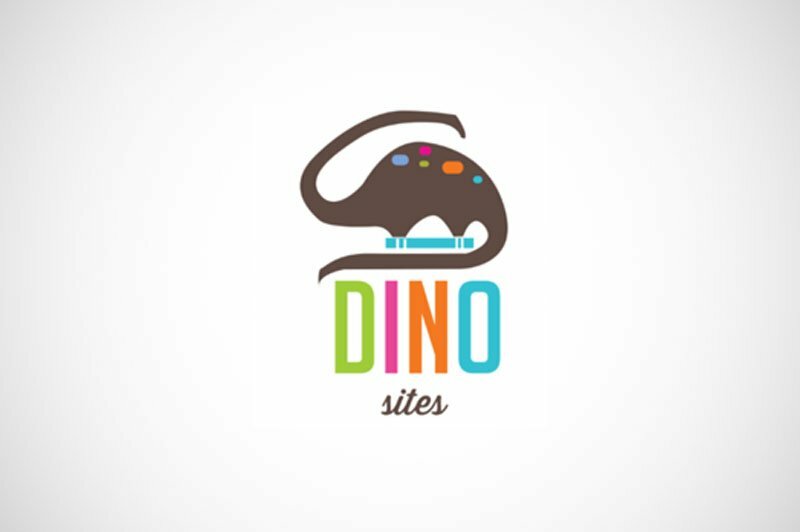 The client wanted to start a business in designs/hosts websites and provides technology solutions for preschools and day care centers. He needed a Business Plan for website development for kindergartens. This is their first business, so we had frequent meetings in order to understand and fine-tune the business idea, and after a few consultations, we have agreed on the goal. We built a business plan and financial model that they can use in the future. Then we transferred the business plan to LivePlan in order to create an investor-ready documentation.